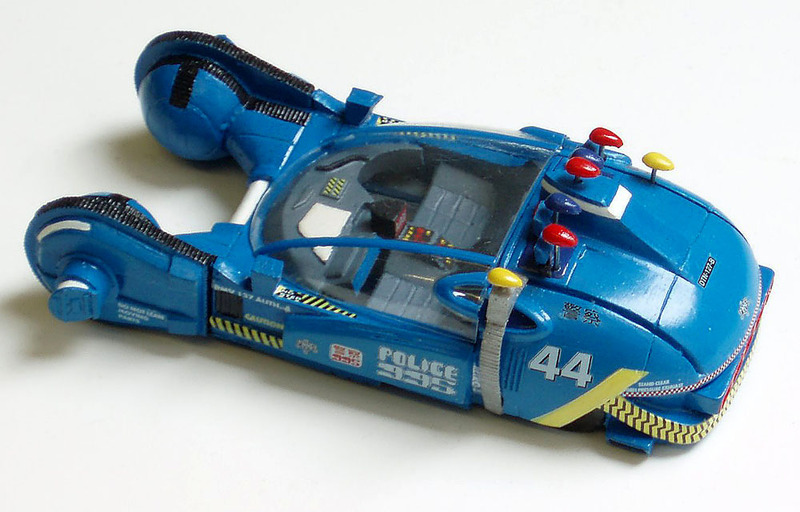 Due for release late October is an item that sci-fi model fans have long been crying out for - an injection-moulded kit of the Spinner Police Car from the classic 1982 science fiction movie Blade Runner. 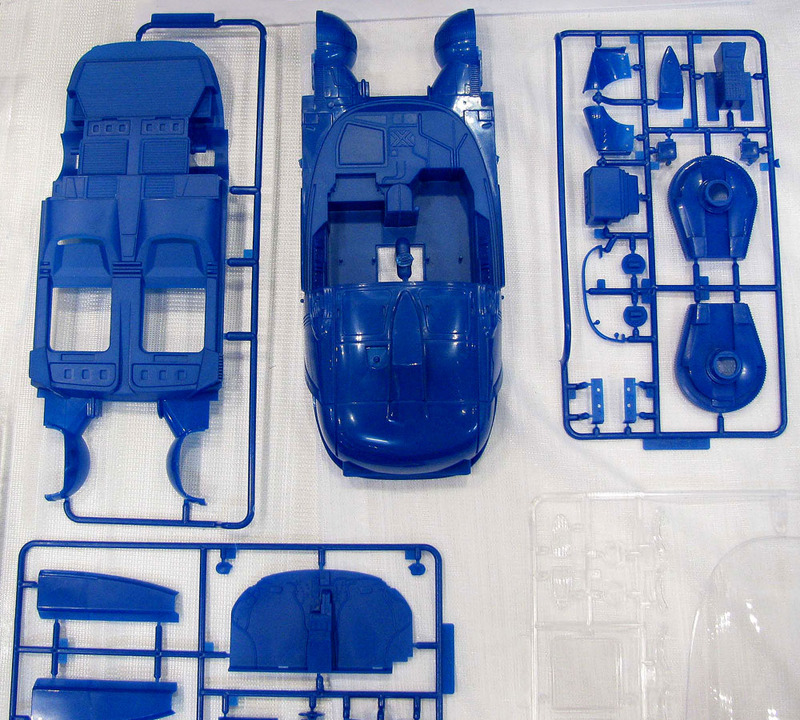 It’s going to be a 1:24 production from Fujimi, and brings that near-three decade famine to an end, and should bring Fujimi’s talents to the fore with clean mouldings and accurate detail. The Fujimi Spinner can be built in two driving modes, as a ground runner or in wheels-up flightworthy configuration. Decals are supplied by the excellent Italian Cartograf company, so these will be state-of-the-art productions. Test shots for the kit were completed in blue and other shades, but apparently the production models will be plain white and clear. 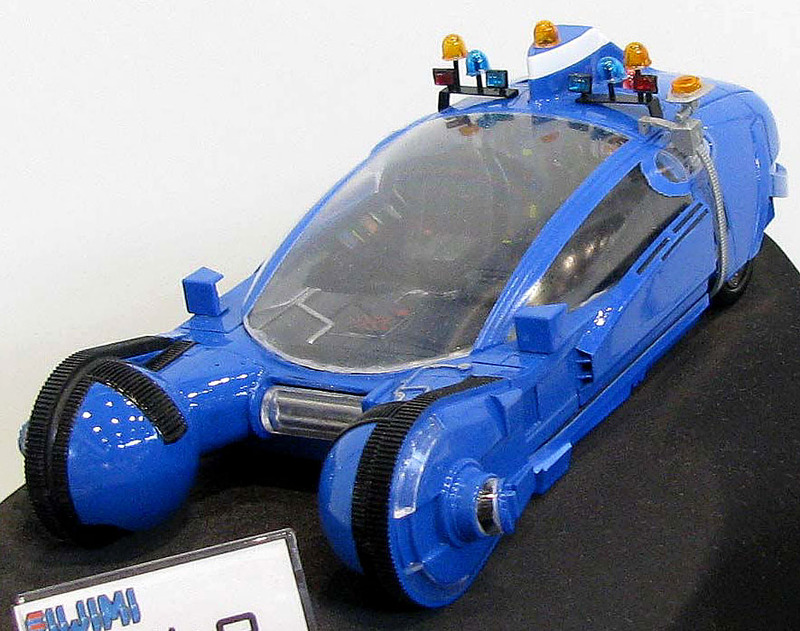 Aaah... it’s been a looong time fellow Blade Runner fans, but Fujimi finally puts a smile on this fan’s face! Pictures above courtesy the excellent Gunjap site, link below. 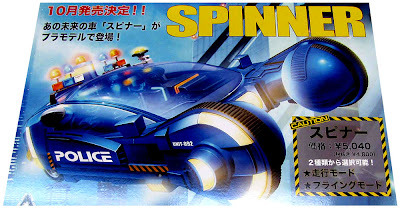 A word for non-experts about the Spinner, which is the generic term for various flying cars seen in the movie. 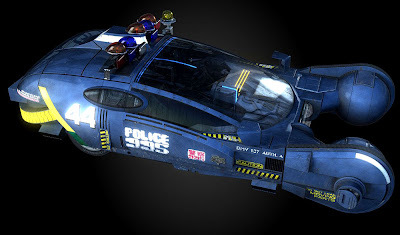 Spinners can be driven as ground-based vehicles, but are free to fly at will, or hover. 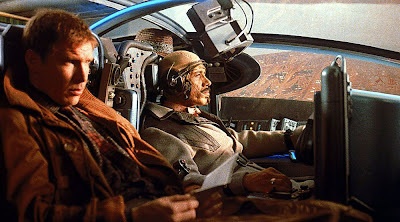 How they manage this is a matter for conjecture - Syd Mead’s term was ‘aerodyne’, a vehicle that uses downward air thrust for lift. However, press releases of the time also mention conventional engines, even anti-gravity motors! So take your pick, and remember the Spinner is a sci-fi concept, not real-life transportation tech. 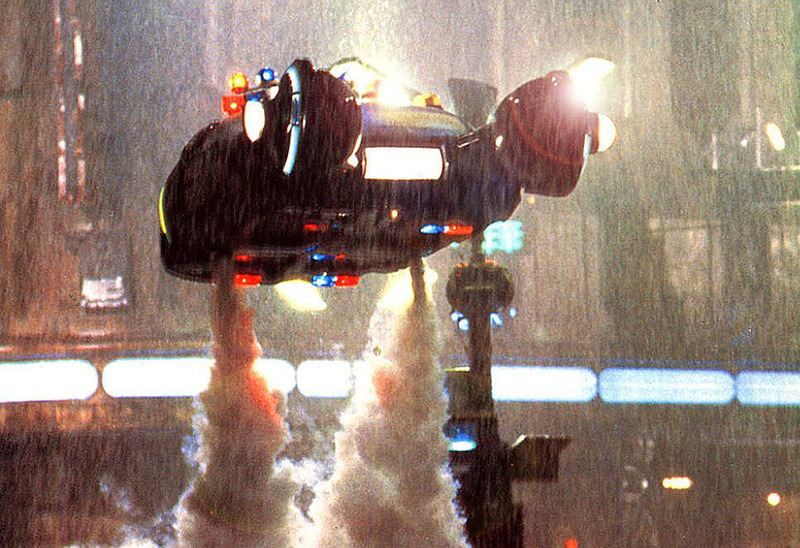 However, the props for Blade Runner were real enough, even if they didn’t have working anti-gravity systems, more’s the pity. 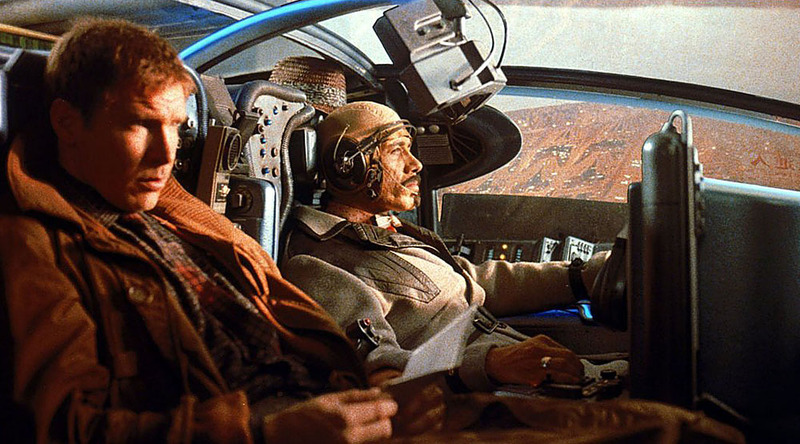 Twenty-five Spinner and other high-tech vehicles were built for the movie, and for those the hugely talented customizer Gene Winfield was called in. Gene was also responsible for the Star Trek Shuttle and is still busy as ever. You can view his work at the link below. Don’t forget that the Devon, UK, based Stargazer Models has a 1:48 scale Spinner in its list. 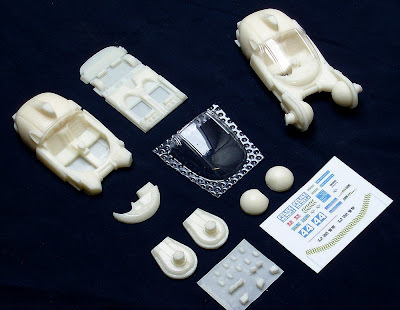 This is a neat enough little model (half the Fujimi's size, in fact) that scales out to some 102 mm (4 in) long, and is suitable for any number of dioramas to this popular scale. It’s a simple build with just nine major components, with smaller parts and a decal sheet also supplied. With a careful paint job, this can look a convincing model, and would be interesting to feature next to, let's say, the 'follow-me' Jeep we featured last week here, or indeed in a lineup of law enforcement vehicles to this scale. Thanks to the Gunjap site for information. Visit Gunjap here. The Spinner is also available for pre-order from HobbyLink Japan here.